Hey Riverside! 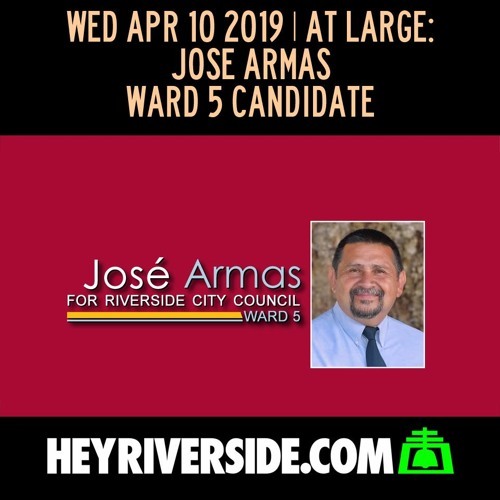 At Large: Ralph Torres interviews José Armas, Riverside City Council Ward 5 Candidate. Wednesday April 10th 2019.